Sometimes you need a second set of eyes to notice what’s not working on your website. Let’s face it — we can all get a liiiiittle too close to our work sometimes, ya know? With a Business & Website Review, you’ll learn how to improve your sales funnels, define your digital strategy, and amp up those conversion rates so you have more customers filling out your contact form. This is for you if you’re looking for clarity, advice, and some no-nonsense action-steps that gets you closer to your biz goals. 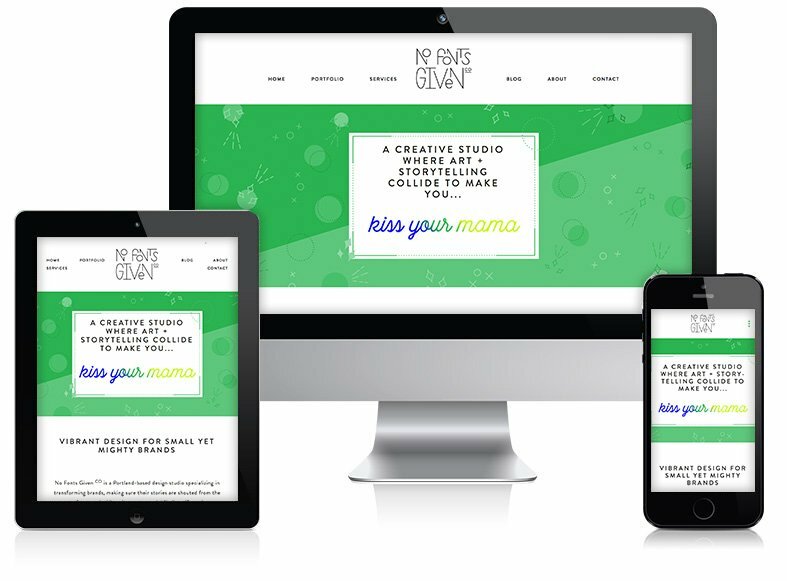 During this Website Review, I’ll look at your current brand, positioning, design, and digital strategy and make specific recommendations that’ll set your business up for success so you can stop spinning your wheels and have an action plan to move forward with. 1 Brand Discovery Workbook: You’ll gain clarity on your business’s purpose, goals, brand positioning, audience, and marketing strategy. Website Design Breakdown: A PDF report with a comprehensive break down of the entire site, page-by-page, with strategies to increase your conversion rates, ideas on how to better connect with your ideal audience, suggestions to improve user experience, and ways to better reflect who you are and where you want to go in your business. 1, 60-minute Skype Coaching Session: Together, we’ll talk about the reports together and the specific actions you can take to get you closer to your goals as quickly as possible. The best part about working with Natalie is that she just gets it, plain and simple. She has the patience of a saint (especially when it comes to explaining things like spreadsheet formulas!) and she understands that business is about so much more than just the bottom line.